Yes, it is true: the long-rumoured lower-cost iPhone has finally materialized as the iPhone 5C. It was officially presented today, September 10, 2013, during the highly anticipated iPhone event that brought colours into iOS device owners’ lives. So far so good, but what about the price? 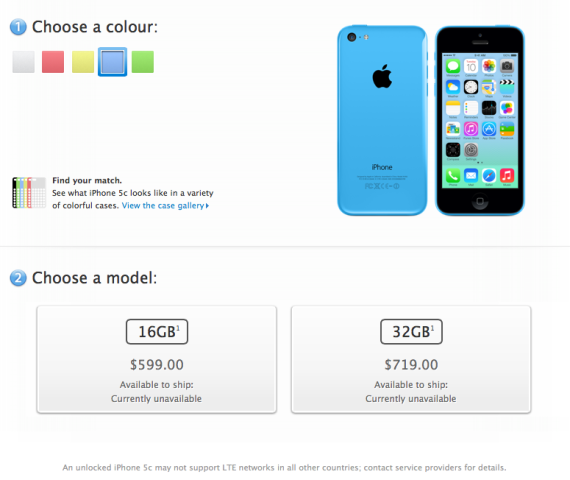 for the 32 GB version of the iPhone 5C, you will need to shell out $719. 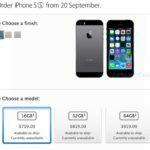 Pegatron CEO has “warned” future iPhone buyers that the lower-cost iPhone won’t be cheap. Which one is your choice: the iPhone 5C or the iPhone 5S?